Do you have the super-strength and the body of a gorilla? Can you throw a knife with expert precision? Maybe you’ve heard a rumor or can speak to the dead or maybe your body contains hideous, tentacled creatures? Or perhaps you can simply teleport (sometimes through time) and are now trapped in the thirteen-year-old body of your former self. 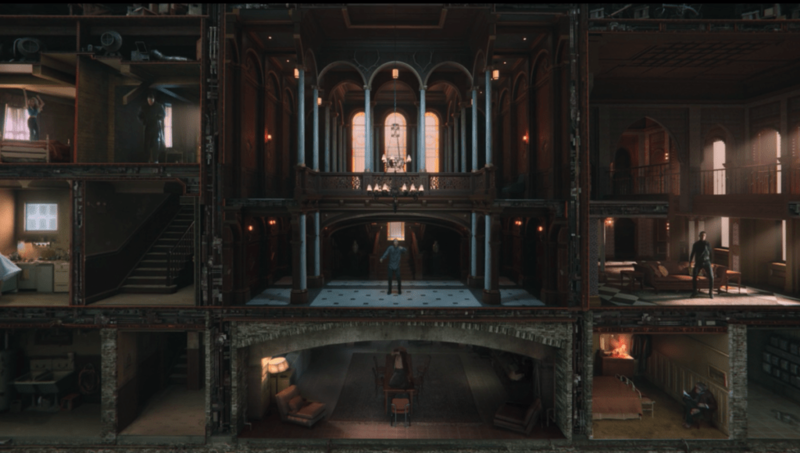 If any of that made sense to you, you’re probably familiar with The Umbrella Academy, the latest superhero/black comedy from Netflix. 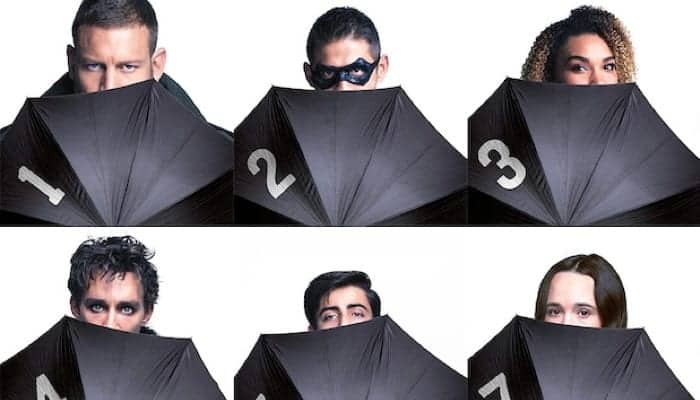 Tasked by their billionaire-industrialist adoptive father, robotic mother and chimpanzee mentor, our trio of UNT-brella Academy members broke down the season, speculated on the future (and quite literally, the past) of its inaugural season and tried to make sense of one of the most unique shows in recent television history.